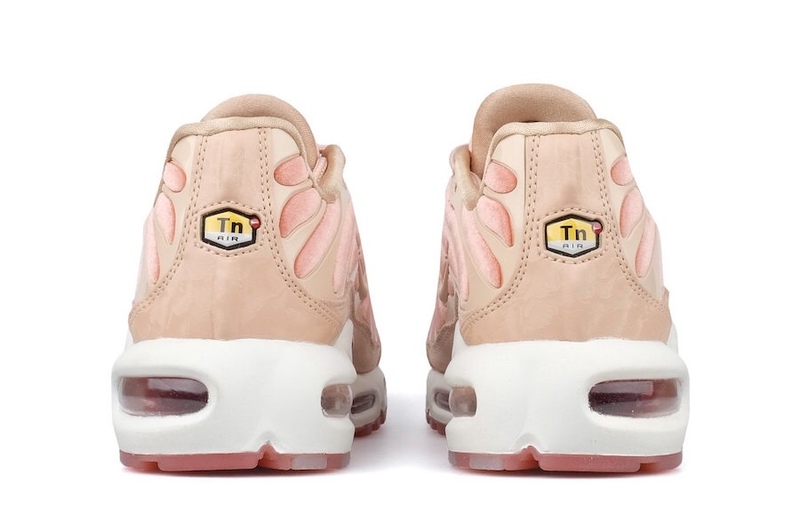 The Nike Women’s Air Max Plus Lux lineup just continues to grow, and what CHX doesn’t like the luxury treatment. 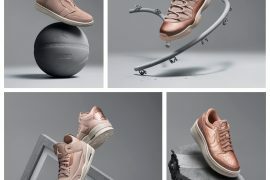 This time the Lux women’s exclusive comes in a “Dusty Peach” colorway with an added mix of Bio Beige and Summit White. The shoe is yet again covered in a soft velvet which is accented with a suede heel, mudguard, and toe. 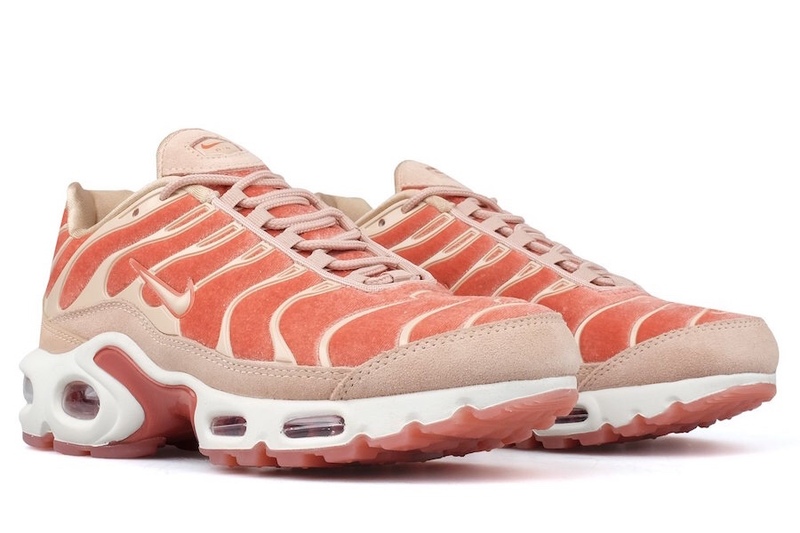 Pink translucent soles finish off the design. 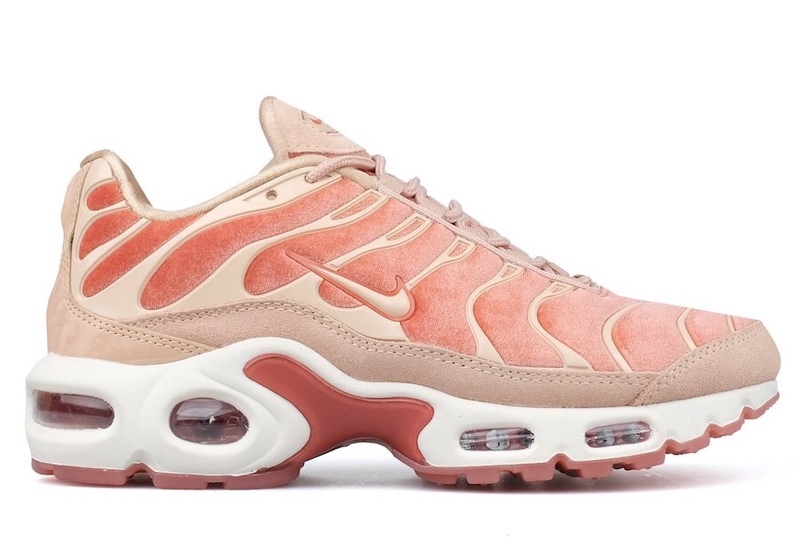 If you’re looking to add some premium luxury to your sole collection look out for the “Nike Air Max Plus Lux “Dusty Peach” on March 8th, which just happens to be International Women’s Day. 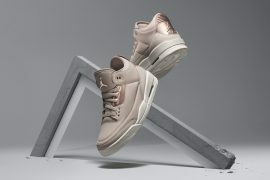 Women can find this exclusive design for a retail price of $160 USD in sizes up to a women’s U.S. 12. 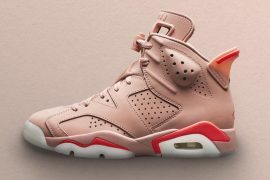 Although this pair has yet to be added to Nike’s official release calendar they will be available at select retailers such as Bodega.